This 10 Minute Tomato Soup is warm and comforting! 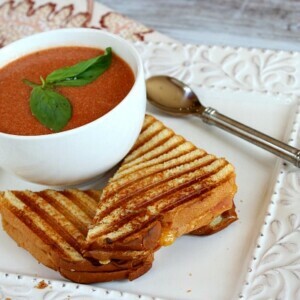 My grilled cheese + tomato soup obsession began when I was little. Just like 95.6% of the other Mom’s in America did, my mother served up Cream of Tomato soup from the red & white can once in a while (you can probably relate if you were a 70’s kid). I loved the stuff by itself, but when served with a grilled cheese sandwich it became extra-special. My favorite thing was tearing off bits of the sandwich and dropping it into the bowl to be scooped up with spoonfuls of soup. I totally admit to still doing that! 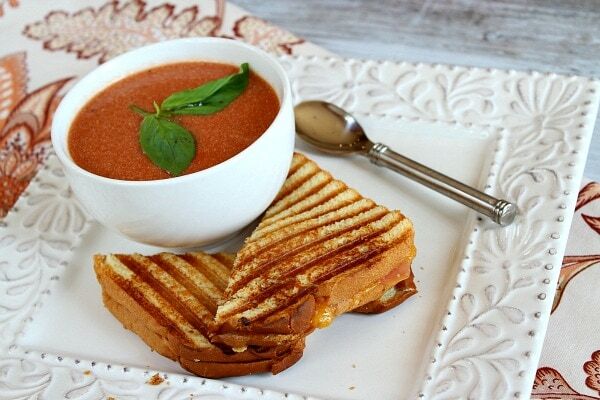 Nowadays for lunch I make a grilled cheese with added fresh tomato (I won’t eat the canned stuff anymore), but it’s even better when I can whip up some homemade tomato soup to go along with that grilled cheese. This super quick (10 minute!!) Tomato Soup comes from The Picky Palate Cookbook. 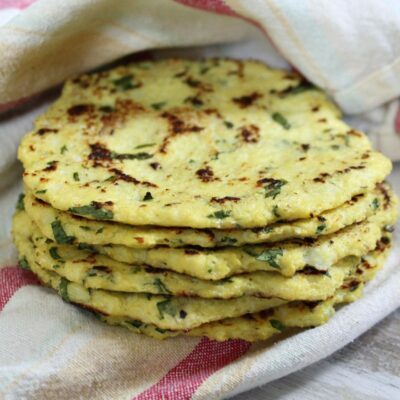 It’s creamy and delicious with some basil and garlic mixed in too. It’s also kid-friendly… get the kids to help you and show them how easy it is to make Tomato Soup! And don’t you dare forget the grilled cheese! Do you have kids who tend to be picky eaters? Do you need some new ideas for simple, family-friendly meals? Then this cookbook is for you! 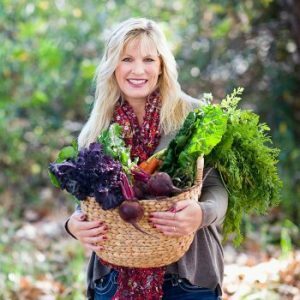 Jenny Flake’s Picky Palate blog has been a daily read for me since she began blogging five years ago. 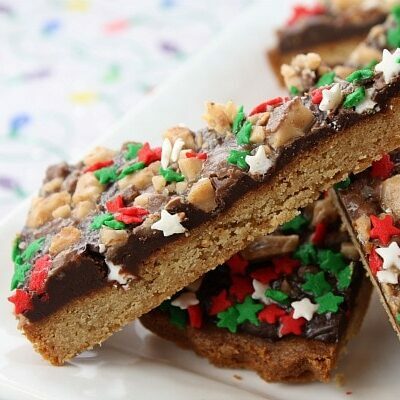 Her simple style and creative way with recipes works for me and my family. I always knew that her cookbook would be great too. 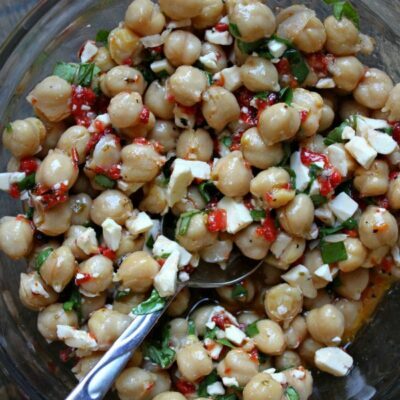 I love that Jenny doesn’t use crazy ingredients that are tough to find at the grocery store, and that she keeps preparation simple. The book includes recipes for breakfast, main dishes, side dishes, appetizers and desserts. 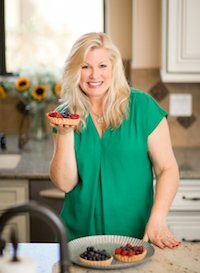 All of her recipes were created with picky palates in mind. I’m excited to try the Nutella- Banana- Stuffed French Toast, Maple-Bacon Muffins with Sweet Butter, Skillet-Baked Mac and Cheese, Spanish Rice, Homemade Potato Chips, Smoked Cheddar BBQ Chicken Mac, Garlic- Toasted Spaghetti Pot Pie, Shrimp Linguini in Tomato Cream Sauce, Black Bean Guacamole Burgers, Peanut Butter and Jelly Skillet Monkey Bread, and No-Bake Chewy Cookies and Cream Bars. My 11 year old son has tagged about 80% of the recipes in the book for us to make together. It’s definitely a must-have cookbook for families. 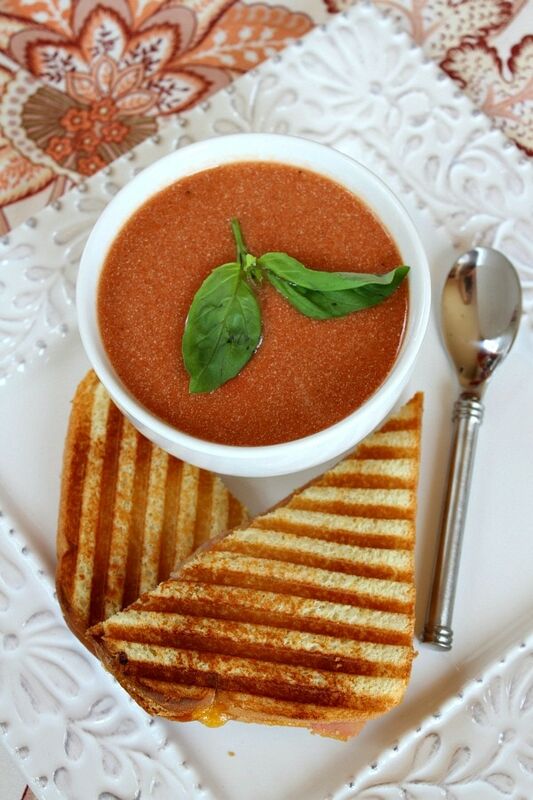 Quick recipe for a creamy tomato soup! 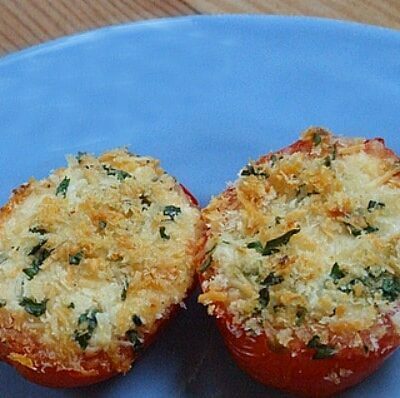 Add the tomatoes, onion, garlic, basil, salt and pepper to a food processor or blender. Pulse or blend until smooth. Pour the soup into a medium saucepan set over medium-low heat. Add the heavy cream, stir to combine, and cook for 5 minutes, stirring, until hot. Serve warm. 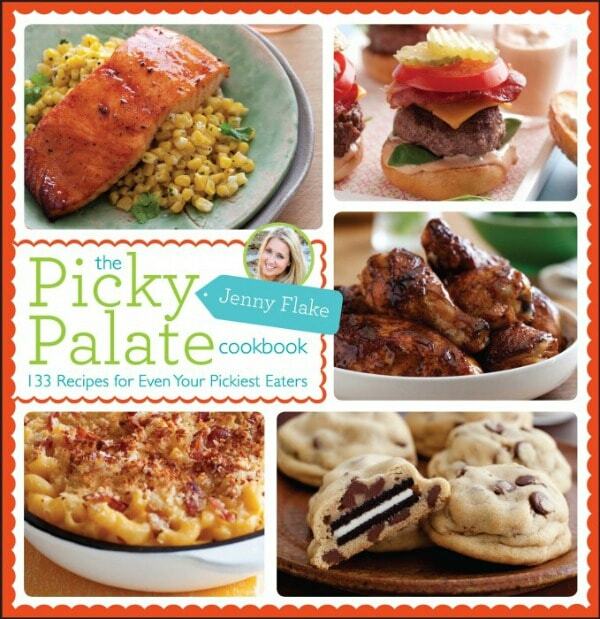 Disclosure: I was given a copy of The Picky Palate Cookbook for review, and all opinions shared are my own. There are Amazon affiliate links included in this post. Oh, boy, such a simple, yummy soup! Perfect paired with a grilled cheese. I want this for lunch tomorrow!!! 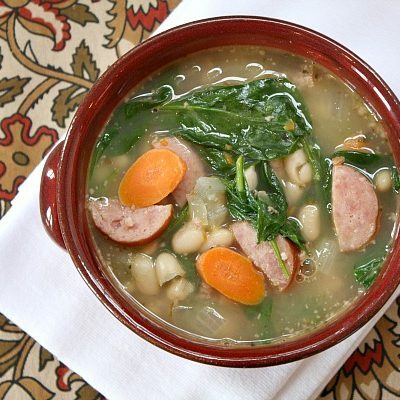 This quick soup would make a perfect lunch on this dreary winter day! 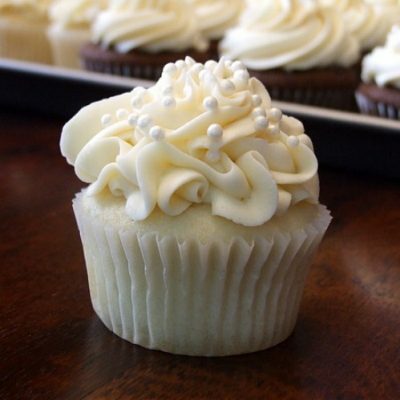 Simple and delicious!!! Made this soup last night … mom loved it! I loved it. As I was making it mom said “It’s gonna be hard to beat Campbells”. Really? She is so funny. Oh so he’s your son! I guess it runs in the family! Is Recipe Boy your brother or cousin or something? My 11 year old son… RecipeBoy.com is his blog. My picky eaters love comfort food, so grilled cheese is a popular fallback, casseroles seem to be the next favorite. Spagetti and meatballs or mac and cheese for the picky eaters.